We’ve all been there. 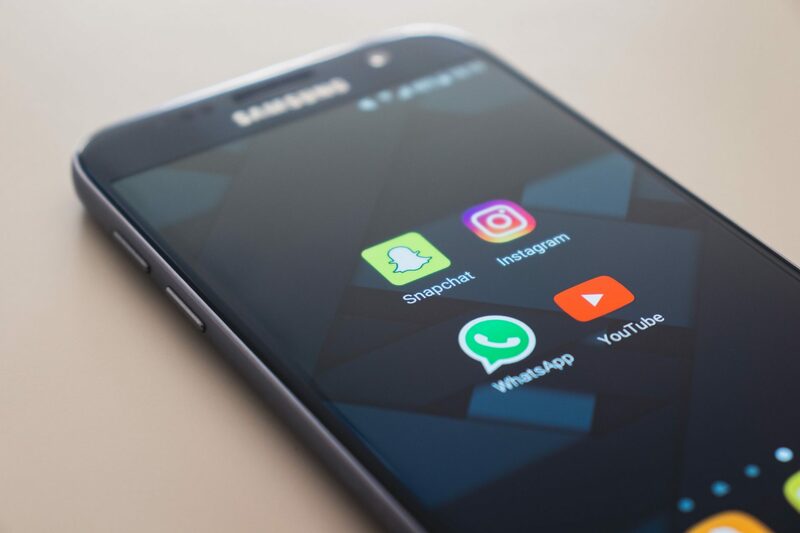 Check out the 5 most common social media mistakes and how you can avoid them on your own business social networks. Let’s face it… we’ve all been there. From an embarrassing typo — thanks autocorrect— to a broken link, social media mistakes are a common occurrence to any business. Often, the mistakes are human errors, which are easily fixed and quickly forgiven by the audience. But what happens when those mistakes keep repeating? Check out the below 3 most common social media mistakes that you should probably do your best to avoid. There are multiple social media networks for a reason. And if you haven’t figured out that they are different, you might want to rethink your marketing strategy. Just saying. Posting the same message to all of your social channels, without adjusting it to match the audience on the network, would result in the same audiences and a major lack of engagement. Sharing a simple image is not going to captivate audiences on Instagram; and you should probably think twice before you post a GIF on LinkedIn. Before sharing anything on social media, outline the specifics of each network and customize your content for each. Highlight your best photographs for Instagram, share you business strategies and tips on LinkedIn, and add playful thoughts and GIFs to Twitter. The first rule of social media content development is providing value to your audience. Why should they look at your page? Why do youlook at certain pages? Because you value them. Audiences may see value in your content if it highlights delicious food offerings, uncovers the latest trends or provides useful information… just to name a few. When in doubt, stick to content that entertains, enlightens or educates. It may be tempting to only post content promoting your business, but would you follow a company who only posts salesy content? 99% of us won’t. Build value in your brand, offer something extra and showcase your personality. One of the most common mistakes businesses make is that they fail to engage with their followers. They are following you for a reason. Value them as much as they value your brand. You’re not a broadcast channel, social media is meant to be a two sided platform. Your audience wants to hear your brand’s opinions but they also want to share their own. Don’t hide from the comments, engage with them and have a conversation. Yes, right on your social media channel. The more you interact with your followers, the more engagement you will have throughout your networks. Go figure. Brands that only share content but never reply to questions, comments or reviews will eventually lose their audience’s attention. Keep your audience engaged by responding to feedback as personally as possible. Heck, this will also help you build your brand loyalty and value! Social media marketing has a lot of trial and error to it. When you are new to the game, it can seem daunting but just remember that it is not one size fits all. Don’t copy the business next door. Focus on your brand and build your own social personality that mimics your business. When in doubt, do your research and seek out a partnership with social media experts that are valued as being the best. TEPSBESThas extremely high standards while working with our clients. By striving to build strong partnerships with all who we work with, we are able to illuminate your brand to levels you didn’t know were even possible. Schedule a call for more information at 570-476-4000 and dial 7. What's so Special About Blue Ridge Estate Vineyard and Winery?